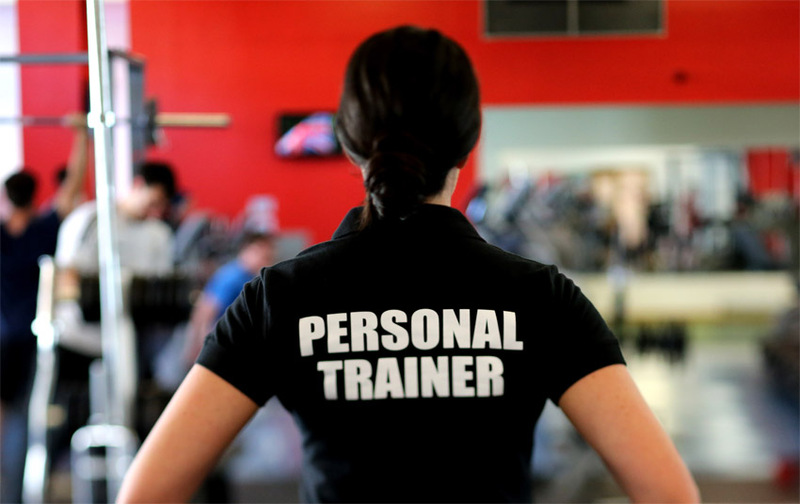 Home › Why do you need a personal trainer? A personal trainer can do wonders to your exercise regime. When you invest in one it is well worth the cost since you will not only have a trainer but also a motivator to boost your confidence. Here are some of the top reasons why you need to hire a personal trainer. When you are working with machinery in the gym you are prone to get injured mostly due to the lack of knowledge on how to use them the proper way. Even though certain machines have step-by-step guidelines weights, balls and some gear do not have instructions written on them. If you don’t grip properly or if your hips are tilted the wrong way or having your feet too close together can leave you with an injury. A personal fitness trainer is someone who is specialized in this subject matter therefore they will be able to watch and support you to complete the workout free of injuries! Everyone works out with certain goals. It is usually to loose weight, build muscles, tone your body or stay fit. Whatever you reasons are it crucial to have a proper exercise routine in place. A personal trainer will go through your goals, analyze your body size, check your health condition and then work around it. He or she will get the full potential of your workout regime than you working on your own at home or in a gym with only a general gym instructor. A personal trainer always gives you that extra push to motivate you and give you a boost to complete your workout properly. When you miss your gym not only once but even a week just because you want to sleep an extra couple of minutes or you just don’t feel like it, no one is really going to miss you there. But if you skip a scheduled appointment with personal trainers Dubai then you are sure to get a phone call which you need to answer to. When there is a designated time specifically for you then the chances of you missing a lesson is highly unlikely, even more if you have already paid for the booking you will never want to miss it! Personal trainers are usually up to date on the latest fitness trends. If you are working with the right kind of personal trainer you will be taught not only the latest fitness trends, workout routines but also given proper nutrition tips to be healthy. If you really want to work the proper way then make an appointment with a fitness trainer who will guide you throughout your fitness journey.